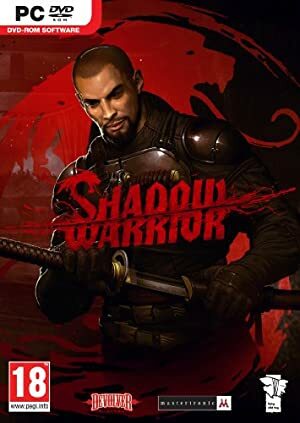 Shadow Warrior was a 1997 game, and these zombies were in it. For more context, see our profile of Lo Wang, the hero of the game. 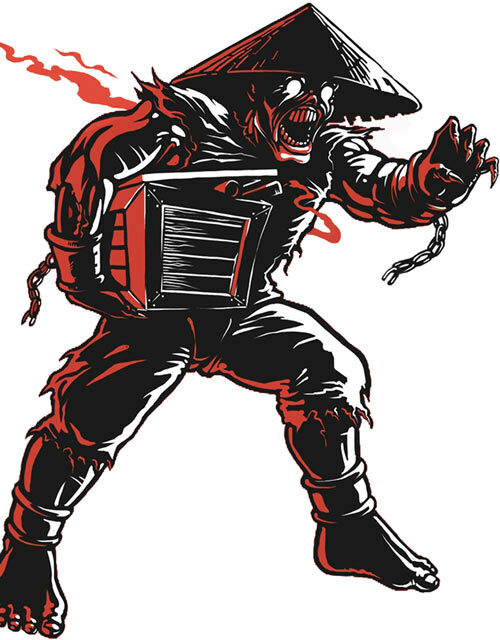 These undead servants are named “coolie zombies” because most of them wear a conical straw hat. Variants on this sort of hat are commonly used throughout Asia and nearby islands for prolonged outdoors labour. Indentured servants of large companies were often called “coolies” during the XIXth and XXth centuries. Many of them (especially in the Americas) being from China, this sort of hat became known as a “coolie hat”. “Indentured servants” were essentially slaves. They were used as cannon fodder in labour-intensive industries after slavery was supposedly outlawed. Inevitably, “coolie” became a racial epithet in many areas. 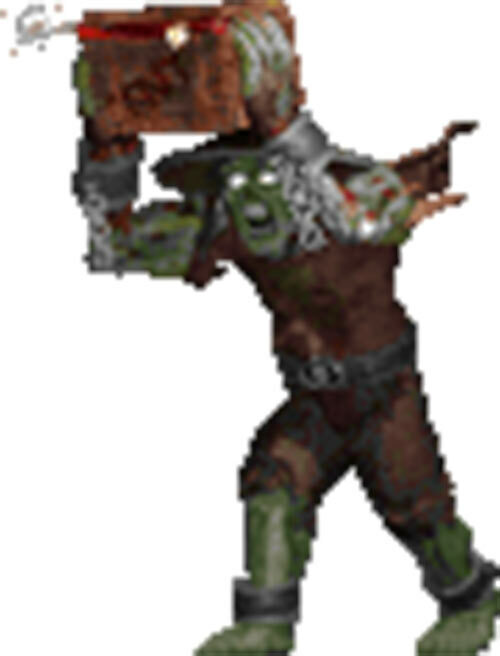 These specific zombies are used as muscle by Master Zilla. Given the signature straw hat, it is possible that these people were in life construction workers who immigrated from rural areas. But who knows. They might have been long-since dead XIXth century indentured workers brought back through powerful necromancy. Many of these zombies wear chains, so this may in fact be their most likely origin. Especially given the, err, dated terms used about them in the game. 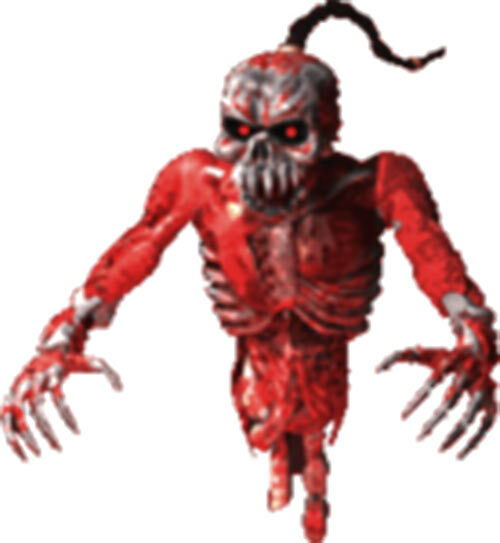 These zombies are even more expandable than Zilla’s other forces. As such, they are given a crate filled with dynamite. The zombies will just shuffle around their guard post, and charge intruders. Once they get within melee range, they detonate the crate. Though the explosion will blow the zombie to smithereens, this may not be the end. A ghost will often rise from the remains and fight any remaining intruders. Such ghosts float in the air, and attack by hurling balls of bloody ectoplasm. They are not completely material, but disposing of them can still be done using conventional weapons. They can also make themselves almost invisible and intangible. While they can’t attack in this state, it is possible that by the time they stop being invisible the intruders will have switched their focus on to something else. The ghost can thus hope to attack by surprise anew. On the other hand, an experienced opponent can wait for them to emerge from the scattered remains of the zombie. The ghosts can’t defend themselves whilst they’re busy rising from a corpse. Int: 01 Wil: /// Min: /// Occupation: N.A. Crate of explosives [BODY 02, Bomb: 07, Grenade Drawback, Limitation: Bomb has No Range. For simplicity’s sake, detonating the crate automatically destroys the zombie.]. Int: 02 Wil: 02 Min: 03 Occupation: N.A. Inf: 02 Aur: 01 Spi: 03 Wealth: N.A. Cell Rot has Range, but cannot be used whilst Fluid form is active. Fluid form cannot be used for smothering (but it does increase their movement speed to 04 APs as per usual). Invisibility can only be used when Fluid Form is on. It must be activated in the Phase that follows switching to Fluid Form, and must be turned off in the Phase that precedes switching out of Fluid Form. Distinct Appearance, Serious Rage, Partial Attack Vulnerability (-1 CS OV during the Phase when they emerge. They also cannot take any Action during that Phase), Power Loss (If Air-Walking APs are lost, the ghost is nearly immobile and receives a +1CS OV to all Actions) . That they have a SPI score (and thus can be harmed by certain mystical and social attacks) is a blind assumption. Iron Nerves is there to diminish the possibility of odd side effects from character interaction. That the ghosts have full Attributes is also arbitrary/intuitive. Perhaps no longer having to power a meat shell frees them as spirit persons, though they remain evil and murderous. Having their attack modelled as Cell Rot is likewise an extrapolation to make them more distinctive and based on the apparent concept. Using Fluid Form for a mostly-immaterial character isn’t a rare approach. In many cases, it produces more accurate effects than Dispersal. 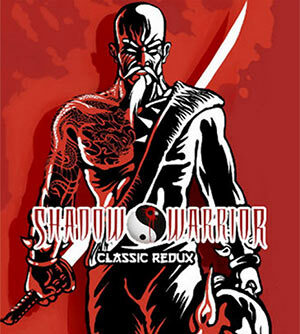 Source of Character: Shadow Warrior Classic Redux video game. Writeup completed on the 19th of March, 2017.